Storage & portable buildings in Southeast Missouri, for less! 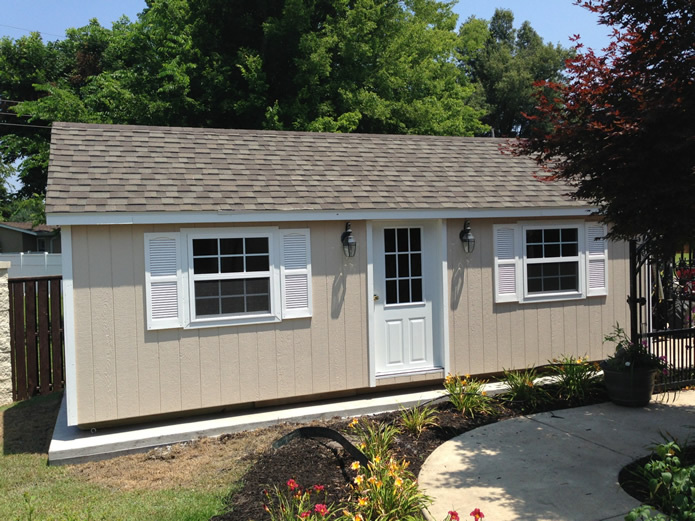 Welcome to Lanco Portable Buildings. We're really glad you're visiting! Lanco Portable Buildings is located in the Bootheel of Missouri and we are proud to serve all of Southeast Missouri and Northeast Arkansas. At Lanco, we have tried to make your buying decision an easy one by building the best building possible while charging the least amount that we can to stay profitable. We are proud to be family owned and always keep that personal touch with our customers, but we still strive to portray and deliver professionalism and excellence at each step along the way. We will work with you to find the right building that meets your needs and fits your budget. We offer many different payment options including Rent-To-Own with no credit check. There is a difference! We encourage you to shop our competiors to see for yourself that at Lanco, we just build em' better! Turn your tax refund into much needed storage!! 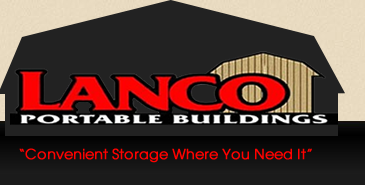 Order your Lanco Building today !!! !